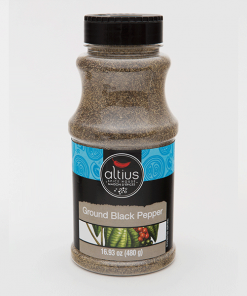 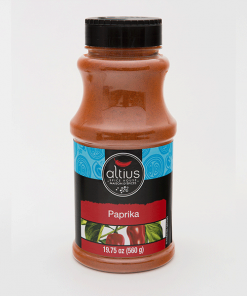 Salt Free All Purpose Seasoning | Altius Spices & Seasonings Inc. 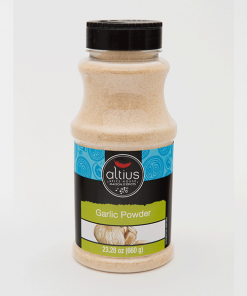 This versatile salt free seasoning mix was expertly crafted to be a delicious and healthy all purpose substitute for salt. 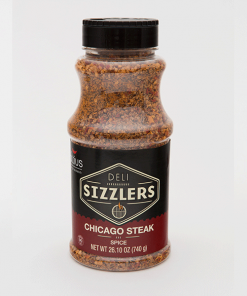 Sprinkle on eggs, vegetables, salads, meat, fish, poultry, or anything else that could use a boost of flavor. Dehydrated Vegetables (Garlic, Onion, Parsley), Sugar, Wheat Semolina, Spices, Herbs, Citric Acid, Canola Oil, BHA, BHT. 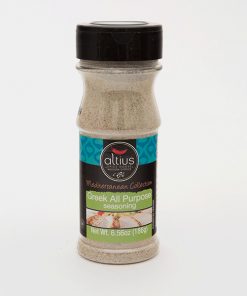 “Allergy and Intolerance Information – Contains: Wheat (Gluten), Sulphites”. 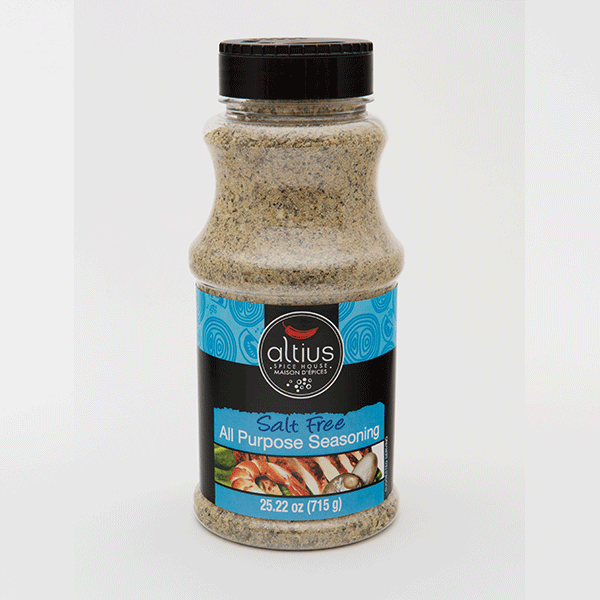 Use our Salt Free All Purpose Seasoning at the the table as a seasoning substitute for salt. 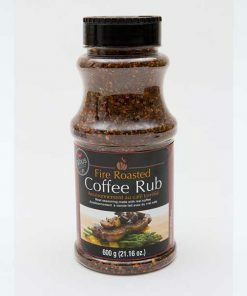 Sprinkle on eggs, vegetables , salads, meat, fish and poultry. A versatile and delicious addition to your heart-happy table.